It is no secret that you need a budget. But, it is imperative that it includes everything. Take the time to review your spending and don’t leave anything off of it. Below you will find a list of household budget categories you need to include. Forgetting even one off might be a big mistake. It is no secret that the number one thing you must do to take control of your finances is to create a budget. Without one, you really can’t see where your money goes. Or, more importantly, you don’t get to direct your money to be spent as you would like for it to be! 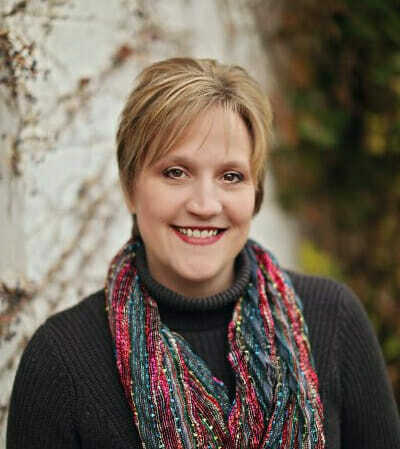 While there are posts on how to create a budget, one question I get frequently is, “What categories should I include in a budget?” When you are new to making a budget, something such as a personal budget categories list can help. I agree. As you create yours for the first time, it is important you don’t leave off anything important. A successful budget is one that includes a line item for every way you spend your money. There, you will learn everything you want to know about budgets and budgeting. 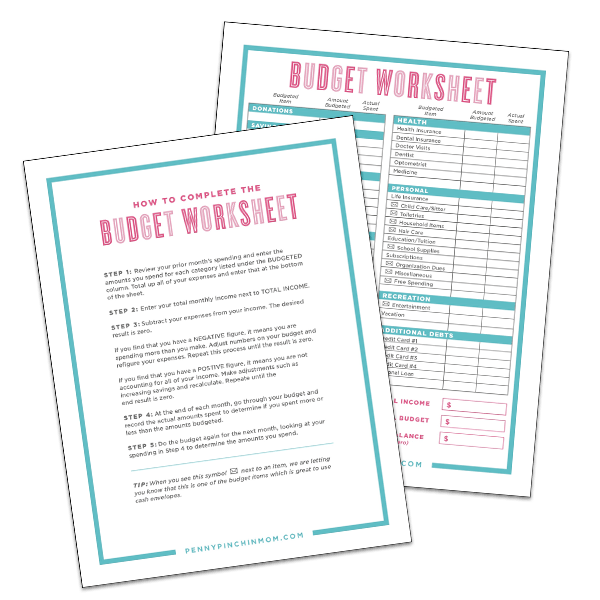 To help you get a jump start on with your budget, and to make sure you don’t leave off any categories, download our free budget template. This form has helped thousands get started with creating a budget. Once you have your form, you are ready to figure out your budget categories! While you may not have each of these as individual line items on your form, just make sure you include them all somewhere in your budget! These are all of the monthly donations you make to various charities. Don’t forget about those you may make only once or twice a year as well! While not needed to live, it is crucial that you always pay yourself before you pay anyone else. Once you meet your necessary expenses, ensure you are saving enough each month. If you are in your employer’s retirement plan, you pay those before you get your paycheck, so you would not include them. However, make sure you account for the different types of savings accounts you may have. No one will forget to add housing to their budget. But, make sure you include the amount you may save for repairs and other expenses. To figure out how much to budget, look over your prior year spending and divide that total by 12. You will add this to your savings, but you can track it under your housing budget category. You can’t live without your water and electricity. It is essential that you don’t leave any of these off of your budget either! These are some of the basic budget categories most people will not intend to forget, but just might. You have to eat. There are only two ways that happens — you cook or you eat out. Make sure you include both of these categories in your budget. You have to be able to get around. That doesn’t always mean a vehicle as it could mean using other means of transportation. Whatever method you use, make sure you include all of those expenses in your budget. Remember that you may not have to pay for some of these items each month, but it is essential you budget for them monthly so that the funds are available when needed. A line item many people leave off of their budget is clothing. They forget that it is a necessary expense. While this doesn’t mean you should go and buy new clothes all of the time, it does allow you to replace items which are worn out. It is also essential that parents include this item as kids need clothes a bit more frequently. Don’t forget your health expenses when determining a budget. Make sure you include the money you pay towards your co-pays during the year. We all love to spend some time doing things we love. Don’t forget to include your entertainment category when determining your budget. Once you pay off your debt, these will go away entirely and will no longer be needed. You can learn how to get out of debt and get started with that (once you have your budget). Now you have the categories you need for your budget! Take the first step in getting control of your finances by putting this to work for you.